Bottle with functional design for a good grip. 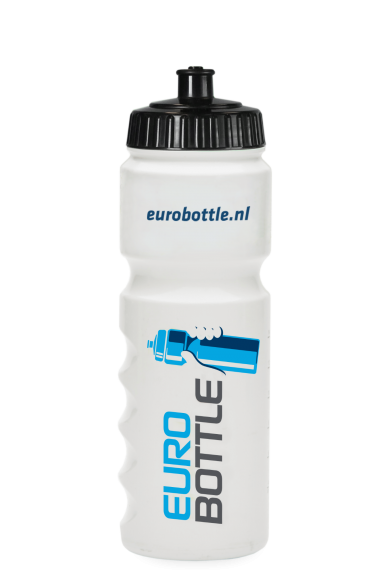 The drinking nozzle closes water tight and is easy to open. 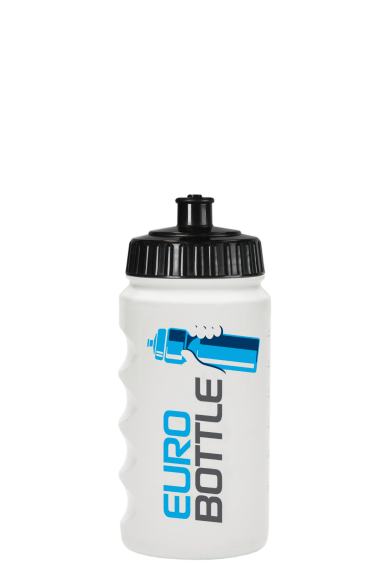 This drinking bottle is made of recyclable plastic and suitable for use in any dishwasher. 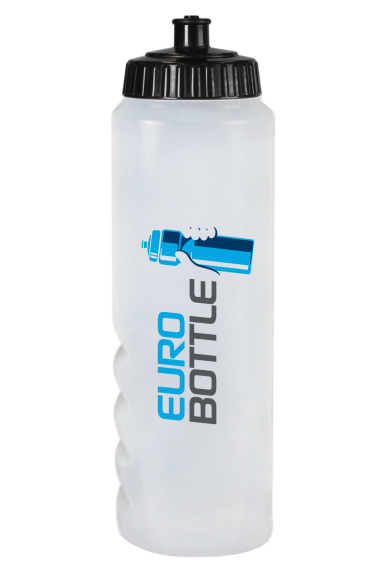 Gripper bottles are food safe, as are all our bottles.